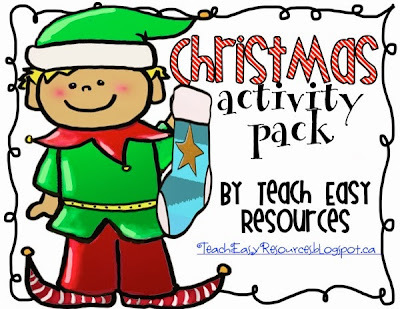 Teach Easy Resources: Ho Ho Ho! 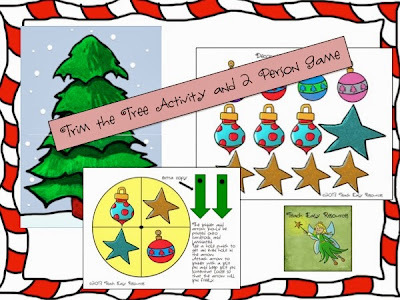 Celebrate the Season with these Festive Activities for Preschool! Ho Ho Ho! Celebrate the Season with these Festive Activities for Preschool! Hard to believe it is December 1st tomorrow! Yes, our Christmas tree has been trimmed, we have lights on the outside of our house, and I've even started doing some Christmas shopping. 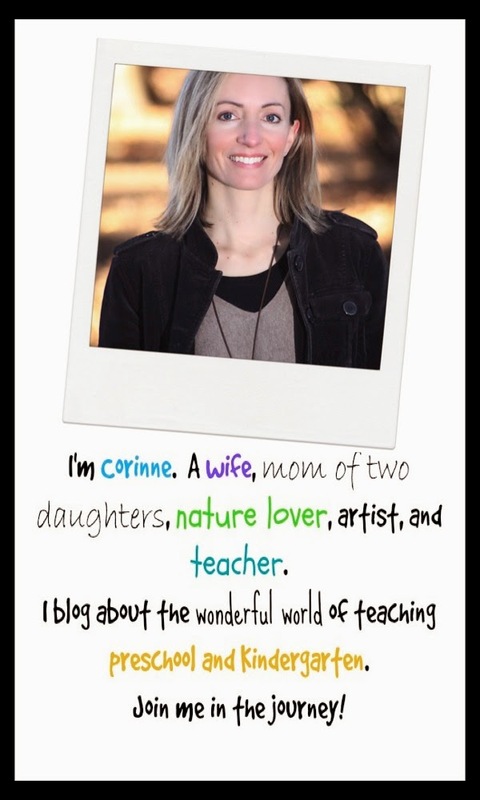 But that's largely because of my youngest daughter's "influence." Her exuberance for the holidays is hard to overrule! 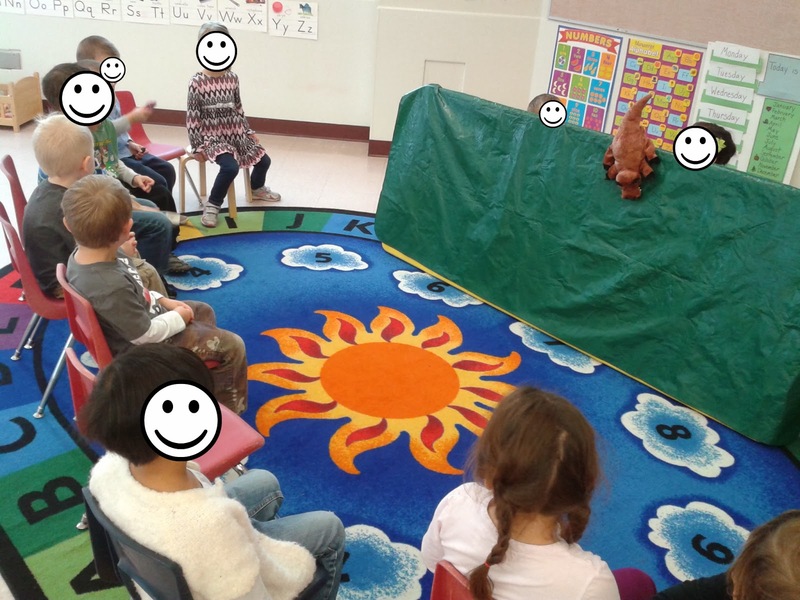 One of my holiday traditions at preschool is to do a puppet show for the kids based on "The Night Before Christmas" by Clement C. Moore. The children love puppet shows, no matter how basic, and so I try to perform one at least every couple of months. Even though I do this Christmas puppet show every year, I have never had a set of materials organized. I usually just collect all the items I need for props the night before. I "steal" my daughter's mouse from her toy box, I pull one of my Santa ornaments off the tree, etc. Not very efficient. 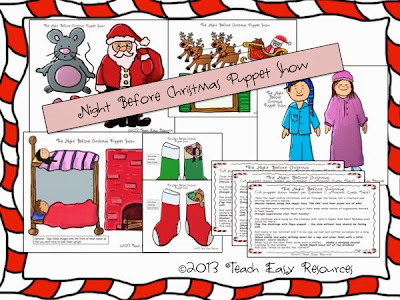 So this year...I decided to create a set of puppets to keep in my Christmas resources box. Ah! Why didn't I do this before? It will be so nice to just pull the set out ready to go! Here is what some of the characters and props look like. I edited The Night Before Christmas story and then typed out a script and included prompts on the side for the different actions. When I do the puppet show, I just tape the script to the back of my "theatre" for reference. As for the theatre, I like to just throw a blanket or tablecloth over our rolling cart. Lots of space for the puppets and for me! Sometimes we also tip a table on its side like in the image below. It just depends upon the puppet show and whether we want a flat surface to set down props or not. 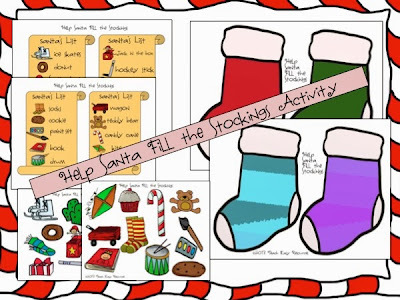 Another preschool Christmas activity I've created is the "Help Santa Fill the Stockings" game. 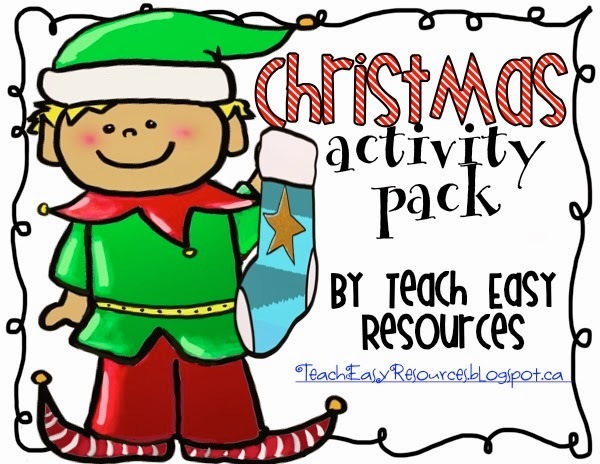 The children can pop an elf hat on their head and act as Santa's helpers! They choose from the lists provided and then they must collect all the items from the list to "fill" one of the stockings. Poor Santa has so much to do, it's nice to be able to lighten his load! So I created a tree that the children can decorate and redecorate with ornaments. Add magnets to the back of the ornaments or just use as is! If your students find a partner, they can also turn this activity into a game. Players take turns using the spinner and then they add the ornament selected. First one to use up all his decorations wins! Pick up this unit HERE and ring in the holiday season with lots of good cheer.